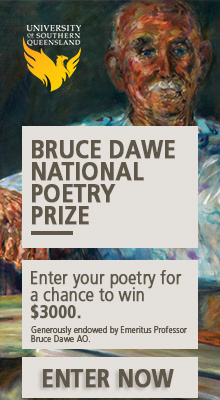 Sponsored by Trinity College at the University of Melbourne and supporters, this prize recognises the wonderful talent of so many young indigenous writers across the nation, and offers an opportunity for the best of our writers to be encouraged, published and acclaimed. 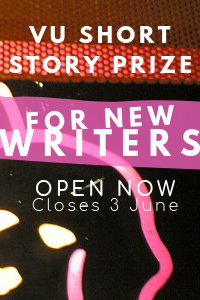 In 2015 the prize will be awarded to the best short story (limit of 3000 words) by an Indigenous writer who is 30 years or younger at the closing date of the competition. 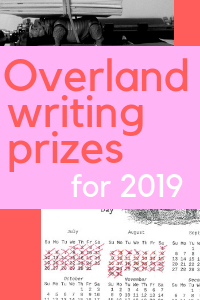 The prize is $5000 and the successful writer will be offered a place as Writer-in-Residence at Trinity College for a period of up to three months. 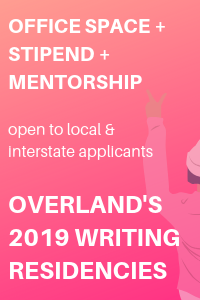 The winning piece will be published in Overland. The closing date is 31 January 2015. Late applications will not be considered. 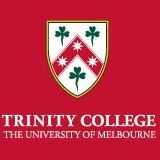 Any queries should be directed to Sally Dalton-Brown at sdaltonb[at]trinity.unimelb.edu.au.